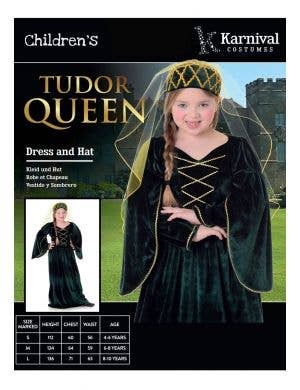 Go back to Medieval times where Royals ruled Kingdoms and gallant Knights rode upon their noble steeds! 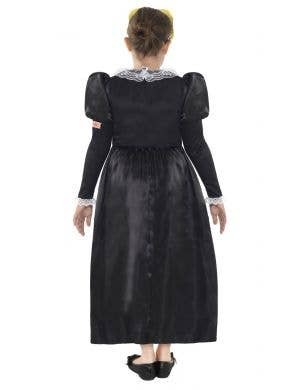 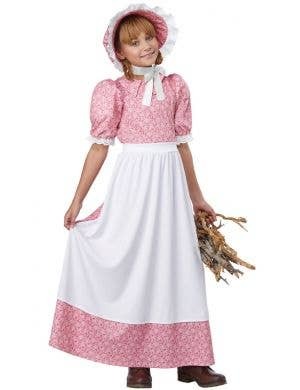 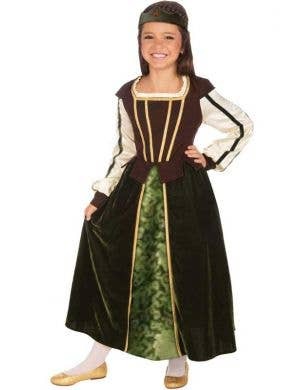 At Heaven Costumes you'll find a wonderful collection of girls Medieval costumes and girls Renaissance costumes to take you to a bygone century! 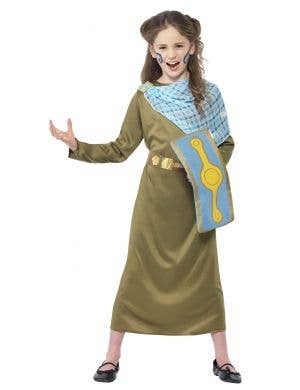 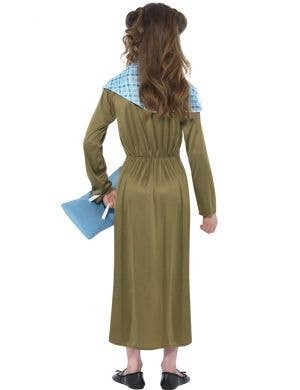 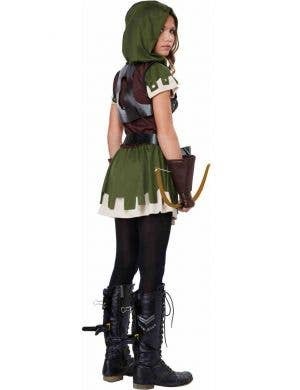 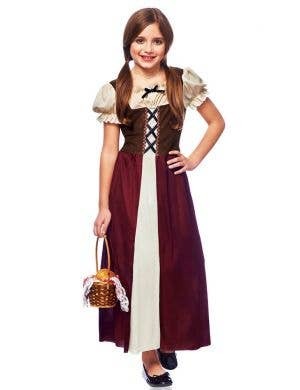 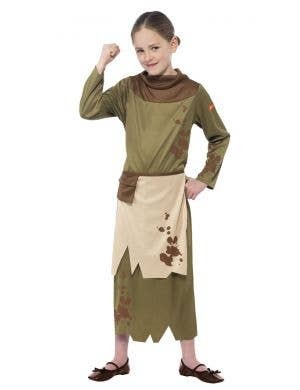 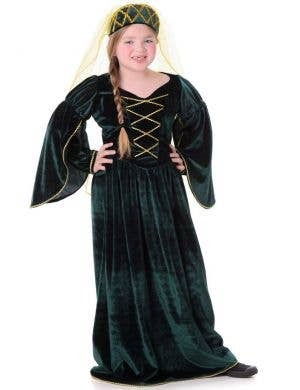 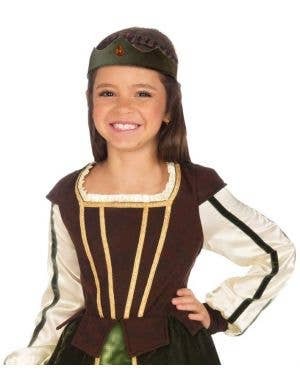 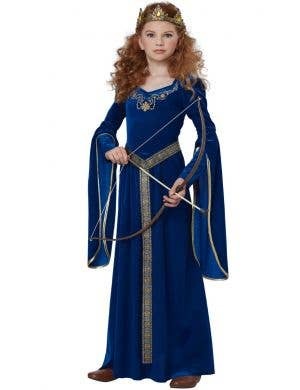 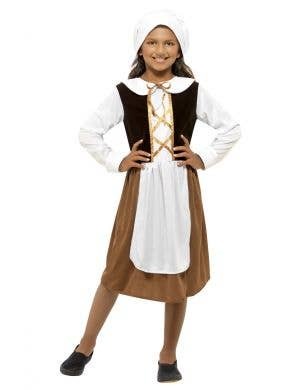 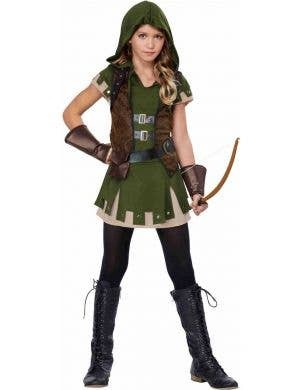 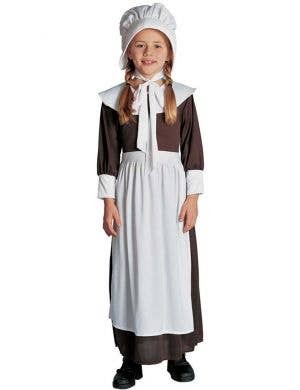 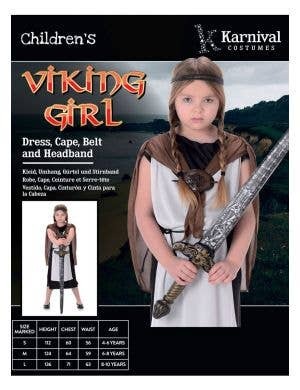 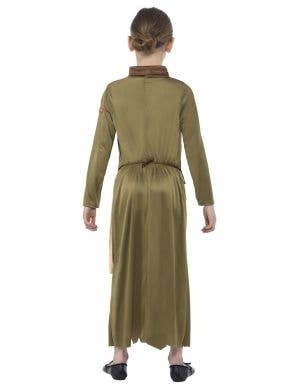 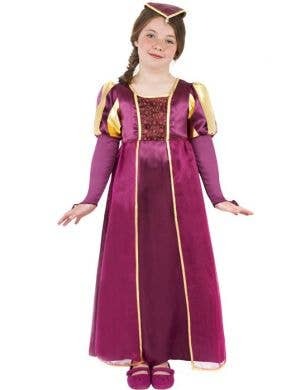 Our wide variety of Medieval and Renaissance girls fancy dress costumes are great for Medieval fairs, historical themed dress up events or to portray well-known movie characters such as Maid Marian! 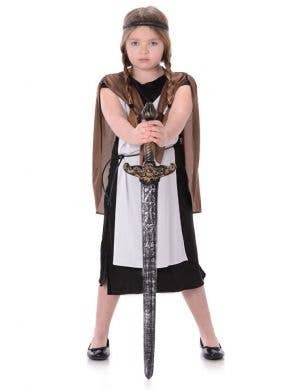 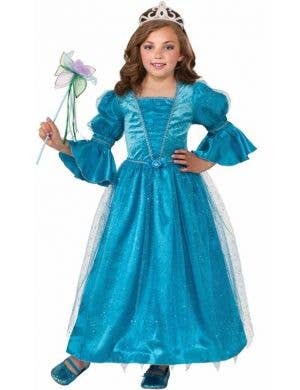 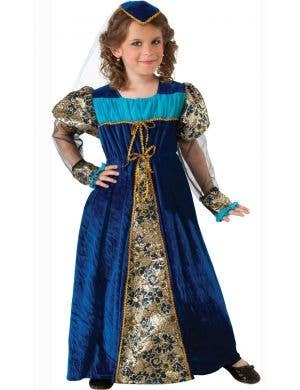 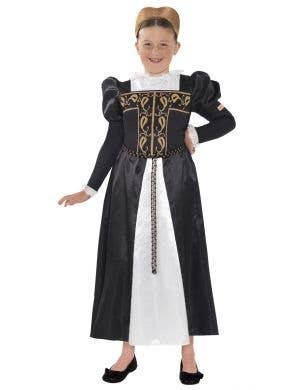 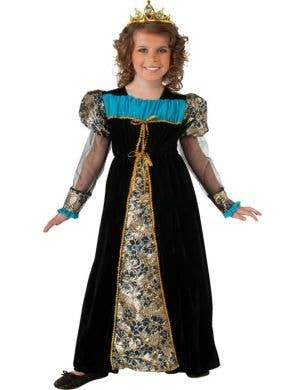 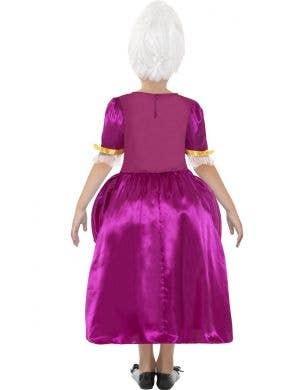 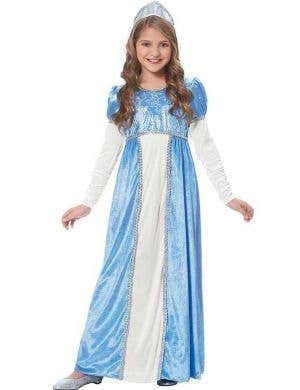 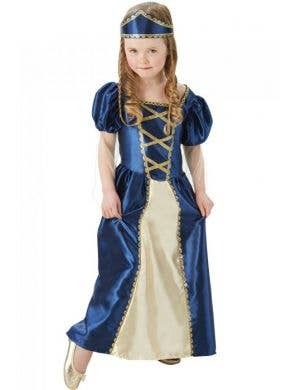 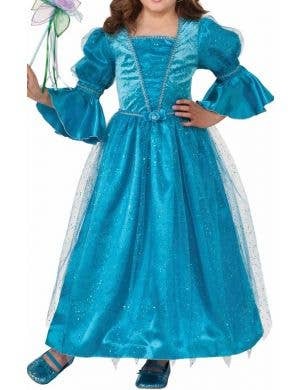 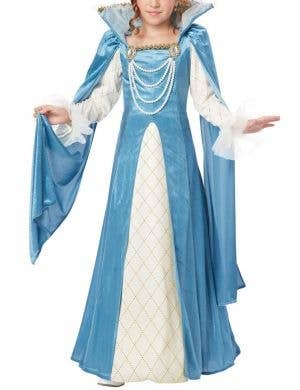 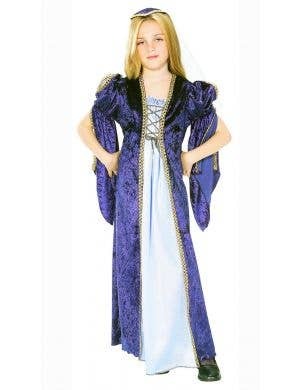 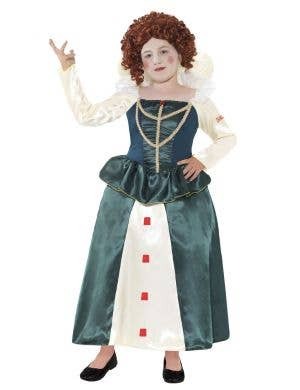 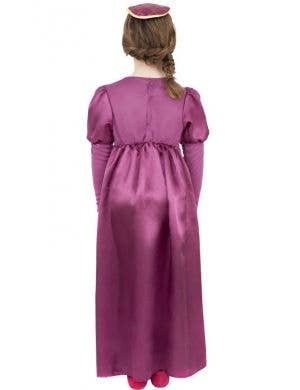 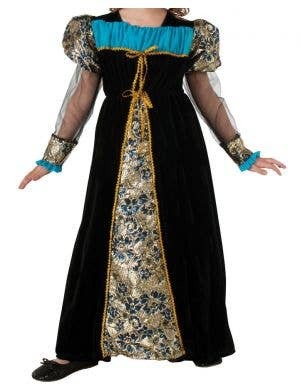 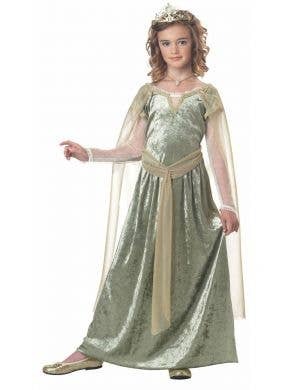 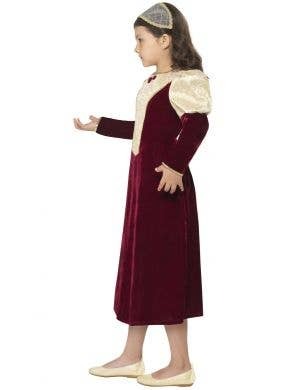 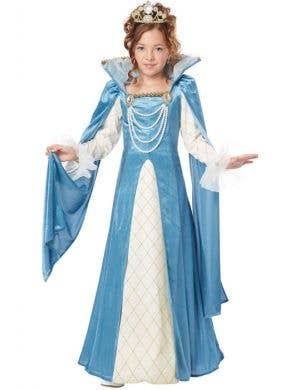 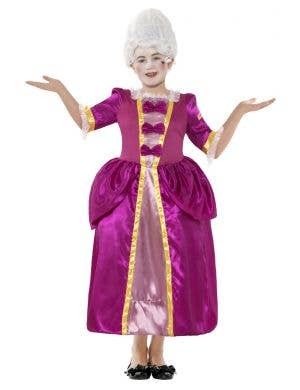 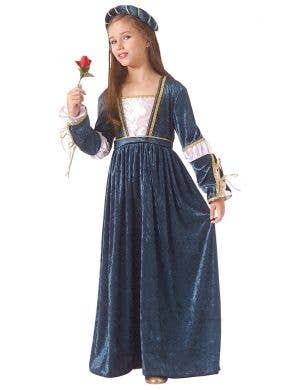 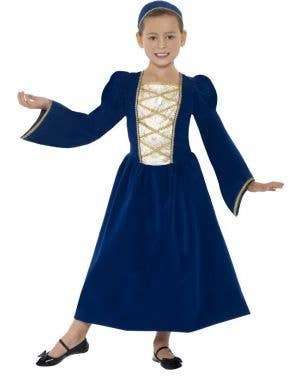 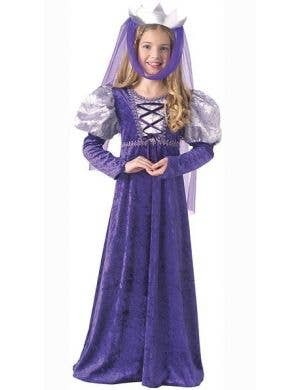 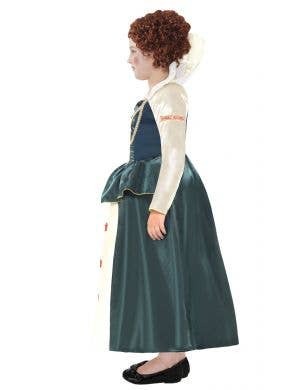 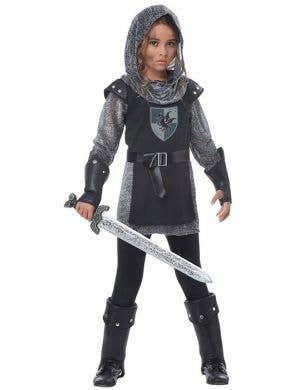 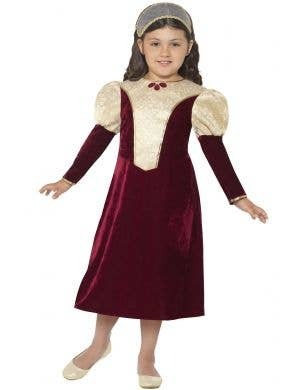 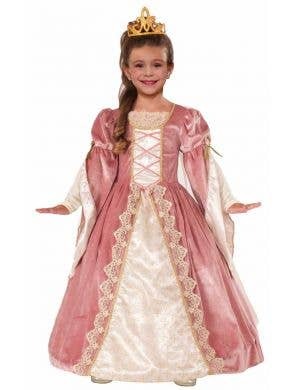 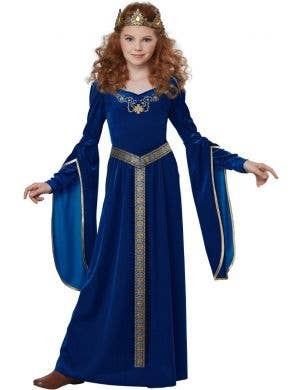 With beautiful traditionally styled long flowing dresses in a multitude of styles and colours, our girls Medieval and Renaissance costumes will have you looking like Queen Guinevere at your next dress up party.